This gets it’s own article because I didn’t know this when I was new to TF2, but man I wish someone had told me. 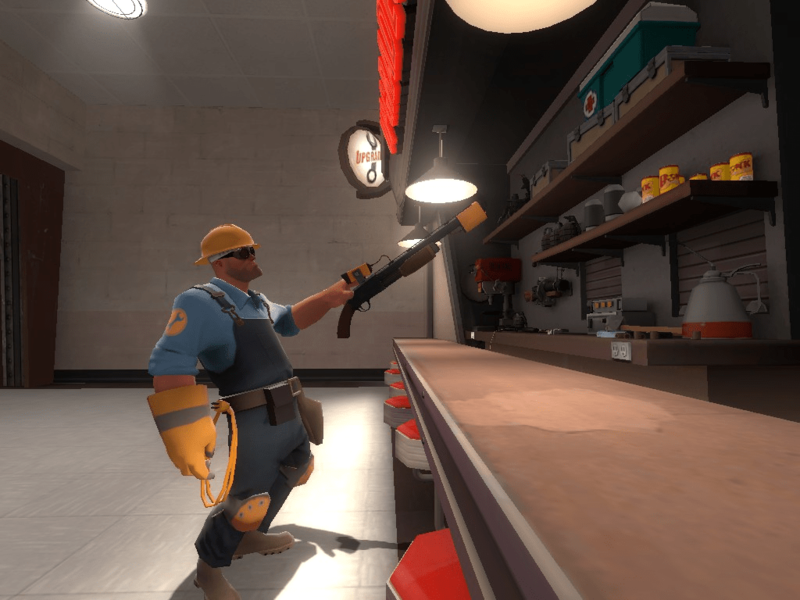 You can get one free weapon of your choice in TF2 every week. 1. Go into the Mann Co. Store. 2. Find the weapon you want to try out and click on it. Oh man, I’m going to get so many kills as soldier now. 4. You now have an untradeable, uncraftable, unmodifiable copy of that weapon for one week. You can rent one weapon a week (even the same weapon over and over) and you can do this for the rest of your time playing TF2, even if you’re free-to-play. It’s an amazing resource for new players that lets you try some stuff you’ve wanted but either can’t afford or aren’t sure you’ll like. Also, if you plan on maybe buying it, the rented weapon is available at a 25% discount if you purchase during the trial period. 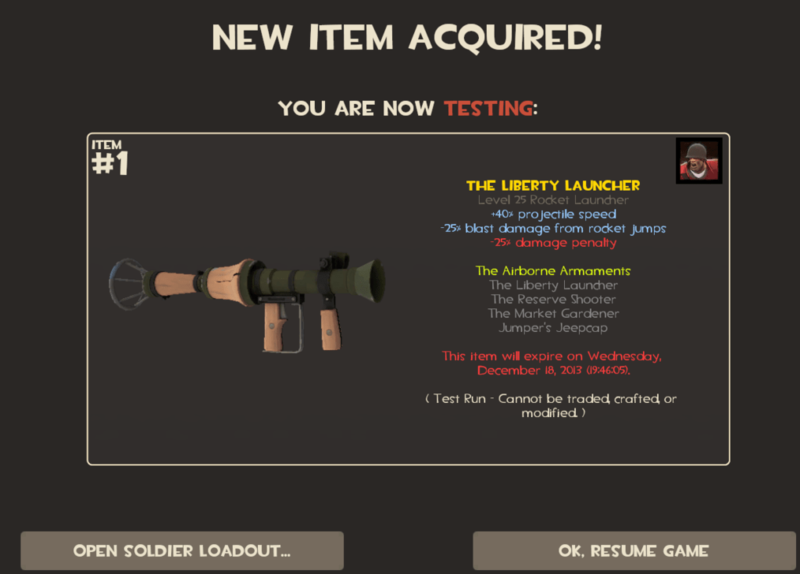 There are very minor restrictions (Conscientious Objector doesn’t come with a decal tool, you can’t try out a weapon that got added to TF2 recently, and you can’t rent weapons not sold in the Mann Co. Store like Vita-Saw, Sharpened Volcano Fragment, and Robo-Sandvich) but all in all its a solid and reliable resource. I highly recommend everyone use this feature. I’ve got my Ap-Sap this way. I don’t really feel the need to buy a *real* one, I actually feel it would be pretty much a waste of money because, you know, it works perfectly. Huh. You can rent the Ap-Sap? Cool.